This mid 20’s woman wanted a slimmer body that she couldn’t get despite excercising on her own. 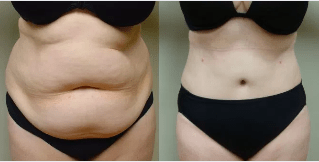 She had liposuction of her abdomen and flanks with excellent results that made her very happy. This young mother could not get rid of her residual pregnancy weight. She wanted to improve her midsection and her curves but couldn’t get her body back even with exercise. 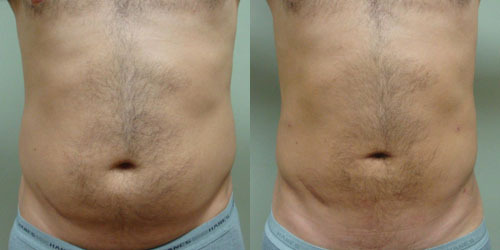 Dr. Nikesh Patel performed liposuction of the abdomen and flanks. Liposculpture results like this gave her a fabulous figure and abs of a 20 year old and she was back to work in no-time. A man’s body shape is different than a woman’s and needs attention in different areas. Dr. Patel has a critical eye that identifies these differences and helps men achieve slim but masculine results. 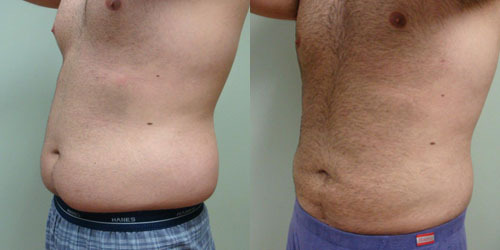 This young professional male from New Jersey wanted help with his abdomen, sides and chest. He could not get rid of these areas despite years of hard work and exercise. 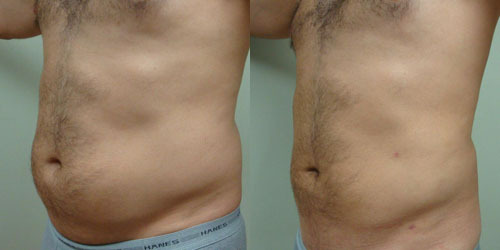 He had Liposuction and Liposculpture of the abdomen, flanks, and chest. His results are simply great. Dr. Patel helped enhance his body contours and got rid of those stubborn areas that simply didn’t respond to hard work or exercise. This beautiful young woman battled long and hard with her thighs. She wanted to fit into pants and jeans without needing to get odd sizes that didn’t fit her in the waist. 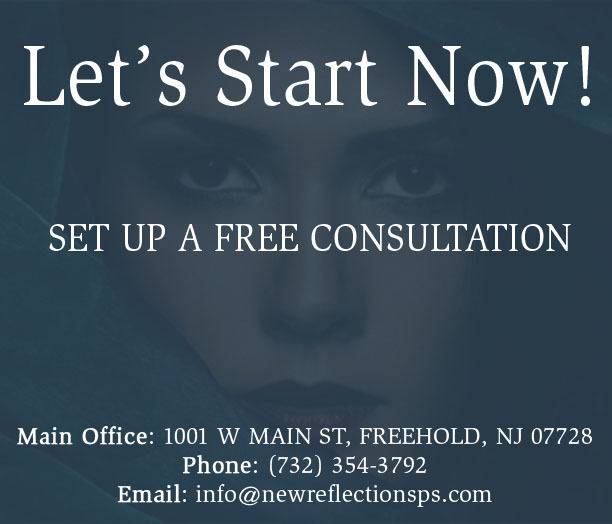 She had liposuction of her thighs, both inner and outer, as well as liposuction of the knees with Dr. Nikesh Patel in New Jersey. She had amazing results losing multiple pant sizes and getting a great shape for her thighs that she can flaunt in shorts. 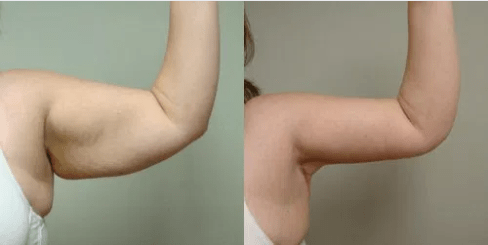 This young woman wanted to change the flab of her arms so she could wear any top she wanted without squeezing her arms. 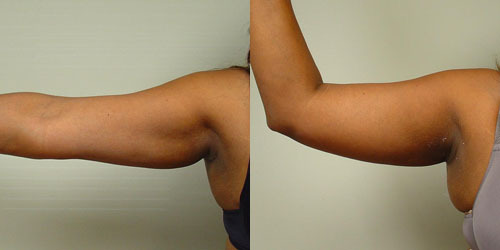 She had liposuction of both arms and loves her results! You can see that the bulge is much better from under her arms but best of all she loves that she can get her arms into thinner sleeves without bulging at the seams. 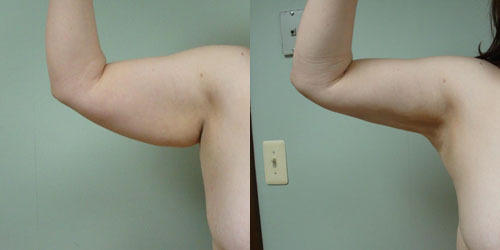 Liposuction of the arms in New Jersey with Dr Nikesh Patel can get you great results like this. 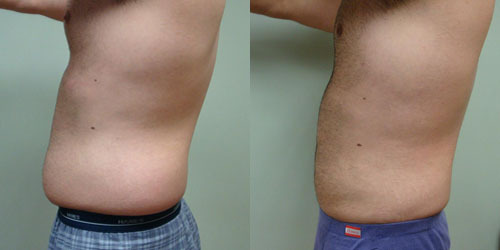 This young professional man wanted to improve the stubborn areas of his belly and sides that just wouldn’t go away with any amount of exercise. 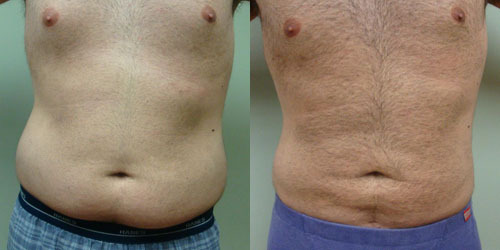 Dr. Nikesh Patel recommended Laser Liposuction of his abdomen and flanks as well as some skin tightening to give him a more definition. 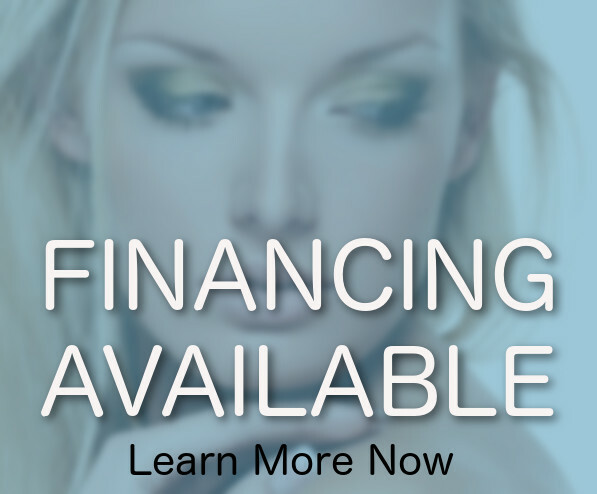 With this minimally invasive procedure and almost no recovery time Laser Liposuction Specialist Dr. Nikesh Patel used his knowledge and experience to get him amazing result. His oblique muscles are bulging and his abdomen is sculpted and smooth! This attractive and athletic young woman was worried about her sides. 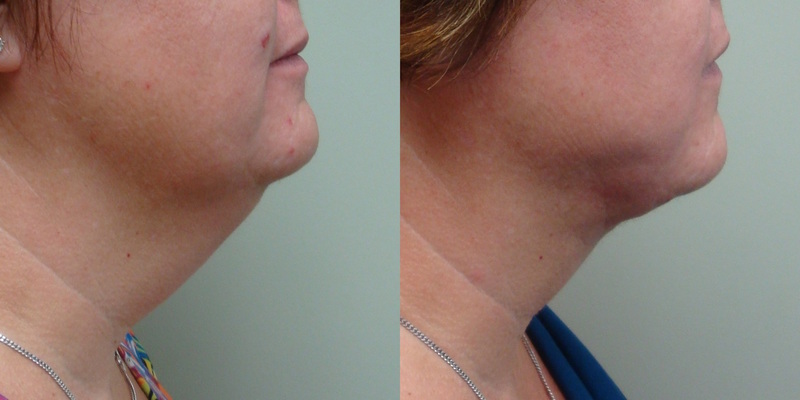 Despite diet and exercise she could not seem to lose weight in these stubborn areas. She saw Liposuction Expert Dr. Nikesh Patel who recommended laser liposuction for a quick recovery, invisible incisions, and great results. 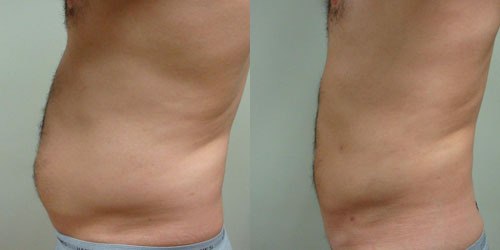 She had Laser Liposuction of her flanks with a quick procedure and no down time. She loves her new skinny shape and can’t believe that is was so easy. This happy young woman wanted to get rid of her arm ‘wings’ and the bulge from her bra. 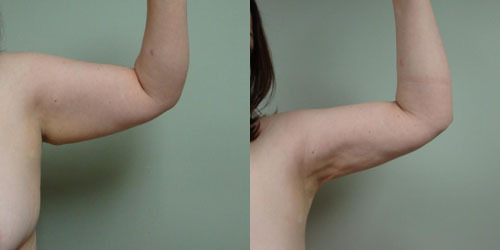 She saw NJ laser liposuction expert Dr. Nikesh Patel and had laser liposuction of the arms and bra roll. 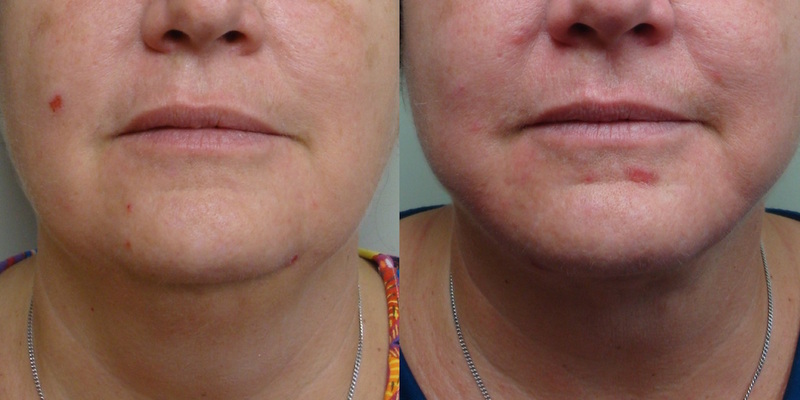 With a short and minimally invasive procedure she recovered in less than a weekend and had a dramatic difference! 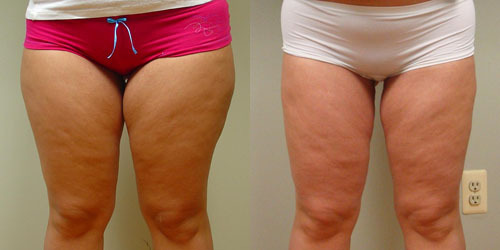 She is ecstatic about her amazing laser liposuction results and tremendous skin tightening with no visable incisions!